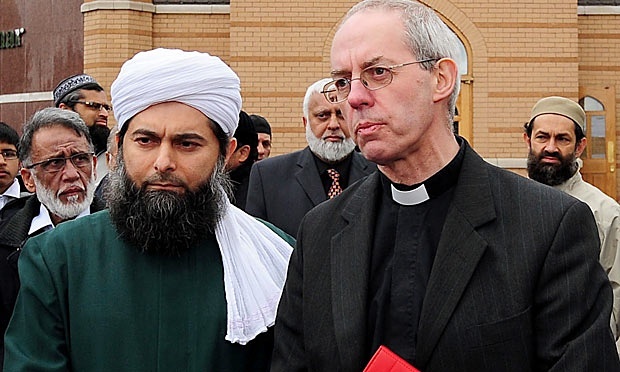 WORDS OF BLESSING: Deputy president of the Muslim Council of Great Britain Sheikh Ibrahim Mogra with Archbishop of Canterbury Rt Rev Justin Welby. Sheikh Mogra says he is “flabbergasted” by the attitude of Digital Cinema Media. Picture courtesy of The Guardian. NOT OFFENDED: Richard Dawkins, author of the God Delusion and outspoken critic of Christianity, who has spoken out against a decision by Digital Cinema Media, striking out an advert by the website Just Pray, promoting the Lord’s Prayer. Picture by David Shankbone. 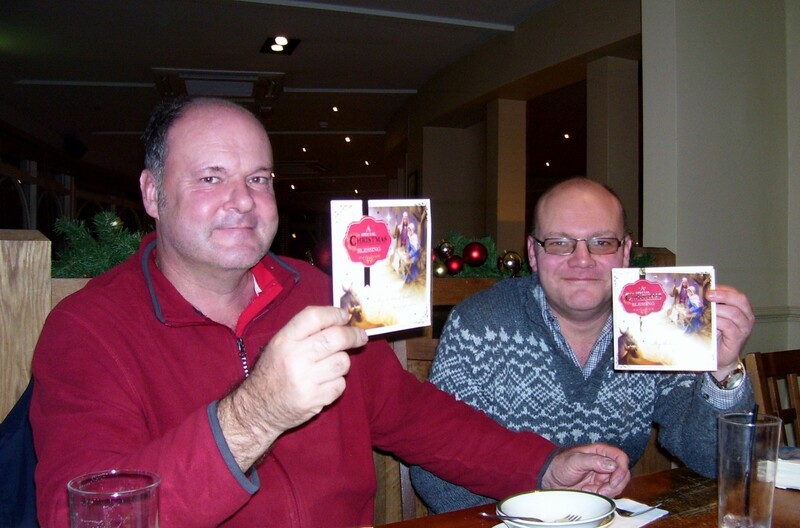 BAH HUMBUG: David Russell and myself show cards last Christmas that were listed as “religious” by the Card Factory. The Church of England also suggested that DCM should ban all Christmas advertising if they didn’t like religion. CERTAIN sections of society have become apoplectic over the morality of advertising a well-known Christian prayer before the screening of the new Star Wars movie. Digital Cinema Media says the advert on behalf of the Church of England would be “offensive” to those who do not believe in God or those of other faiths. 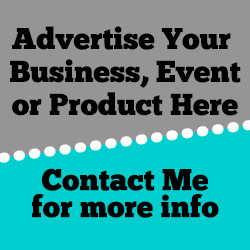 It has been compiled to promote the website Just Pray and is featured as an advertising trailer before the seventh instalment of Star Wars, shortly to be released. It features the Rt Rev Justin Welby, the Archbishop of Canterbury, and a number of ordinary people from different ethnic and professional backgrounds reciting the prayer including farmers, paramedics and teachers. However DCM’s attempts to manage the fallout from their stance appears to be unravelling spectacularly as two prominent figures who many would assume would have taken offence, have gone out of their way to say they not offended at all. This pathetic excuse can be debunked as follows. 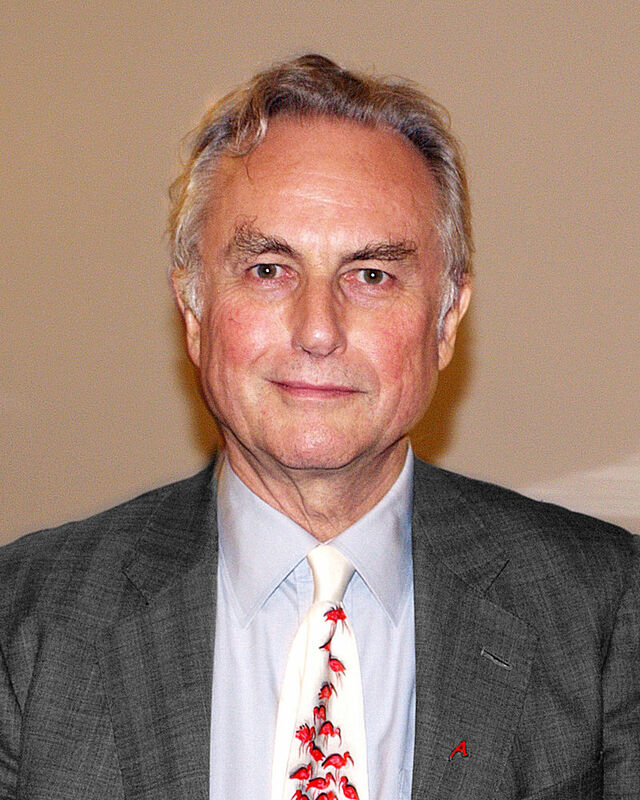 His comments were echoed by prominent atheist campaigner, scientist and a regular critic of Christianity, Richard Dawkins. To put this complaint in perspective, you could argue the equivalent of doing this would be if DCM’s sister company in Dubai, Saudi Arabia or Oman decided to ban their national Muslim organisation from advertising the Fatiha (Islam’s main prayer) prior to the screening of a film in case it offended Jews, Christians, agnostics or atheists in the run up to Ramadhan or Eid. Just imagine if Digital Cinema Media had pulled this equivalent stunt there. Can they honestly say to everyone they would have stood their ground with that scenario like they are now. What has been disturbing that there are some sections of society who have used this Lord’s Prayer story as an excuse to beat the church up at every up at every give and turn. Locally here in Dorset and Somerset, we need to reflect on what would happen if the Church of England (and other churches) were not there to offer the services they do. For example, take Routes to Roots in Poole (profiled in this blog) is headed by the Rev Pat Southgate and her team of hard-working volunteers regularly gives hot meals to the homeless and activities and hope. A friend of mine who works with Poole Food Bank said volunteers (Christian and non-believer) are generally nearer retirement and not being replaced. There is a big chasm between saying we are going to help those most vulnerable and actually doing something practical and tangible about it. These church-run organisations are always wanting voluntary help. So even you are not religious, you still can, so if you don’t want to recite the Lord’s Prayer, no one is asking you to. To what lengths does Just Pray’s critics take their dogmatic Christophobia? So if any of them end being homeless or on a low-income and needed help from the above organisations, would they still be saying they wouldn’t be seen dead receiving help from them because they are run by the Church? The Street Pastors give up their time to go out on evenings, patrol the streets and ensure that people get home safely if they get into difficulty through being inebriated or for other reasons. They go out because they love their community and will engage with anyone – regardless of their perspective on life or wherever they hang out. This is genuine Christian faith in action. It is also noticed that many of the host venues for drug and alcohol addiction clinics in Bournemouth are churches. According to their website, particularly Alcoholics Anonymous, their meetings are spiritual, not religious so organised religion is not being forced upon the recipient. In those organisations there may be individuals volunteering or employed who may happen to be Christian yet it is their love for people that is the principal reason for them serving the most destitute. I have never said in this piece that the Church is perfect – it should be recognised for what it is doing right when ministry is doing a good job just as when as it deserves negative coverage if it gets things wrong – like investing in Wonga or failing to act decisively in child abuse scandals under its watch. If anyone wants me to be PC for other faiths, the UK Muslim community raised £400M for the flood victims of Pakistan in 2010 and the Sikh community came down from Leicester to give practical help those who lost their homes in the floods on the Somerset Levels. We live in uncaring times as it is at the moment, but we need to remember that the help we receive in times of need is done for the right reasons and not a politically correct guilt trip. Here is the “offending” advert in question. Yes, Sir. It is “b””””””ks” and foolish to ban all reference to Christmas, so how exactly is that going to help?